plus MDR pics: Gotta Catch em all. HA! pokemon parody! Danny with a pokeball! I found this par accident and I had to post it up on the club!. Wallpaper and background images in the Dex3fan club. HA! pokemon parody! 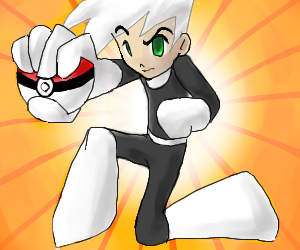 Danny with a pokeball! I found this par accident and I had to post it up on the club!